Founded by Tracey K Summerscales (FISTD Examiner) starting with just 7 pupils, the school has grown into a part time Performing Arts Centre, training young talented performers for the professional stage giving students the chance to be able to take exams in all disciplines. We are proud to offer tuition from highly qualified or specialised teachers from the profession. At Summerscales we believe it is important to give OPPORTUNITY no matter a students background or natural ability. 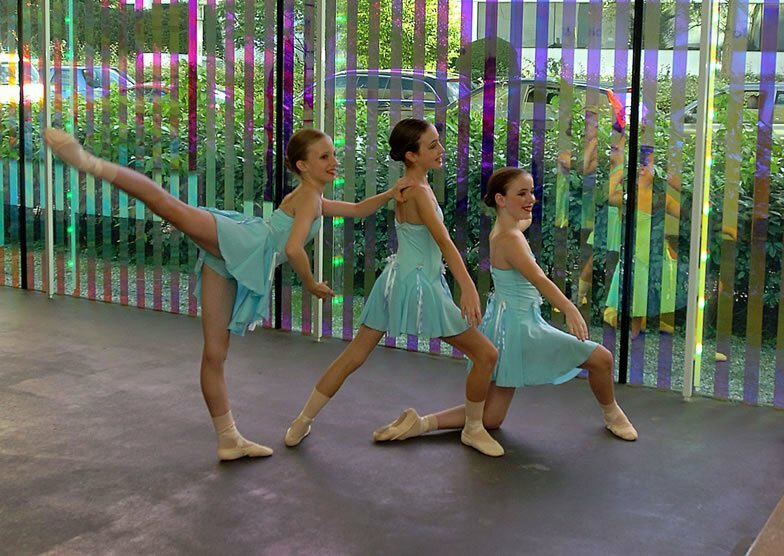 Our Junior Students performing at the Lightbox in Woking. Copyright Get Surrey. 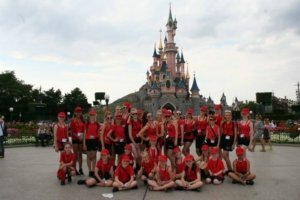 The School are multi award winners, most recently in 2017 several Gold, Silver and Bronze medals at the All England Finals, in 2015 World Champions at the Dance World Cup. 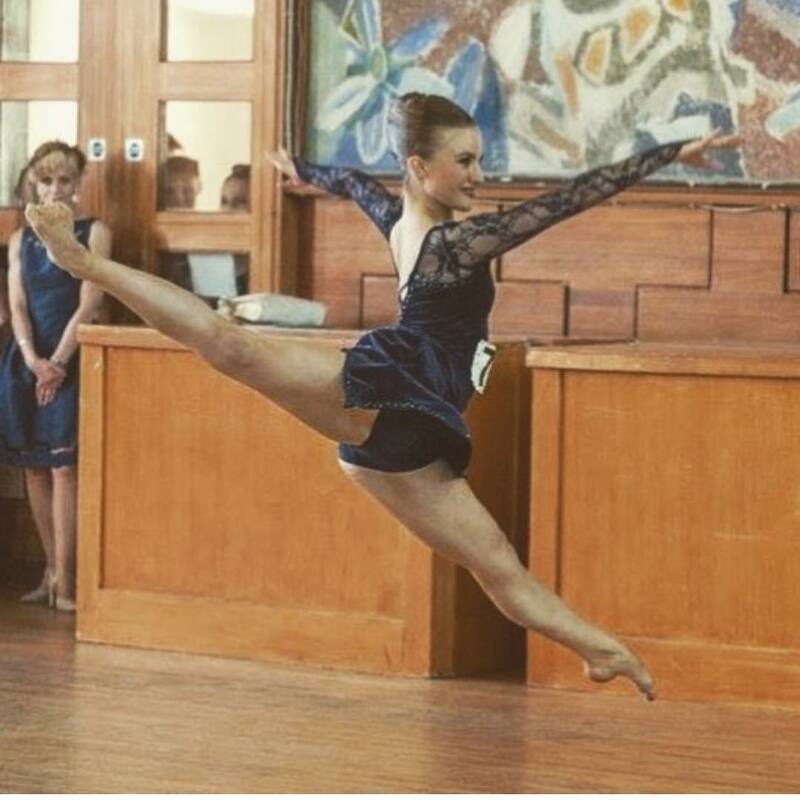 Summerscales students are regularly picked as finalists for the Imperial Society of Teachers of Dancing Awards in Modern Theatre, Tap and Imperial Ballet. Summerscales student. Runner Up and winner of class prize at Janet Cram Finals. Photo by Mark Anthony. Summerscales have a reputation for producing talented performers, many who are working in the profession. Summerscales Performers perform at Disneyland Paris. Photo by Gemma Summerscales-Heard. Students have the opportunity to compete in festivals and competitions or perform over the world at notable venues. Click Here to find out more about our Performers.